Nick Robinson is a leading political journalist, and currently presents BBC Radio 4's flagship Today programme. Noted for his probing questioning, Nick has been known to cause quite a stir when interviewing leading political figures, including David Cameron and George W. Bush. Nick has had a fascination for politics from a young age. While studying Philosophy, Politics and Economics at Oxford University, he was President of the Oxford University Conservative Association. In addition, he was a founder member of Macclesfield Young Conservatives and rose through the ranks, becoming Cheshire Young Conservative Chairman (1982-1984). Nick began his broadcasting career at Piccadilly Radio in Manchester, working his way up as a trainee BBC producer on current affairs programmes like Brass Tacks and This Week, Next Week. He subsequently became First Deputy Editor of the weekly political programme On The Record, progressing to Deputy Editor of Panorama. 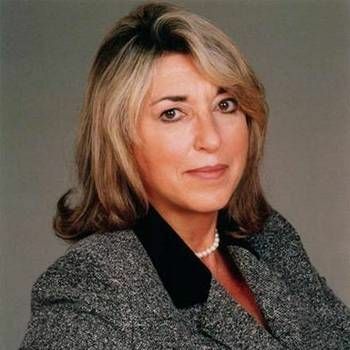 In 2002, Robinson left the BBC to become ITV News' political editor. He stayed with ITN for three years, returning to the BBC as Political Editor in 2005, replacing Andrew Marr. As the BBC's Political Editor, Nick worked across the BBC's politics-related programmes, such as The Daily Politics and Newsnight, and as a key member of the BBC's election night team. Nick has also appeared as a guest in other television programmes, including Children In Need, Have I Got News For You and Top Gear. Nick’s published works include Live From Downing Street: The Inside Story Of Politics, Power And The Media and Election Notebook: The Inside Story Of The Battle Over Britain's Future And My Personal Battle To Report It. 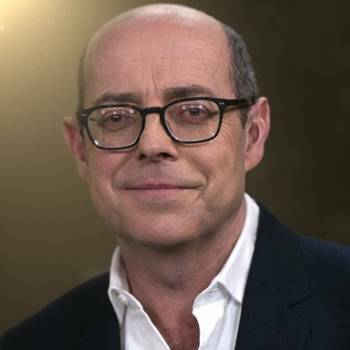 Nick Robinson has a wealth of experience as a political editor, presenter and journalist and makes an inspired choice as an After-dinner Speaker. To book him for your Event, contact a Prime Performers Booking Agent via the online booking enquiry form or alternatively call us on 020 7251 8222. Nick was absolutely brilliant, witty and entertaining, thought provoking and a lovely man. Thank you so much for a wonderful evening. 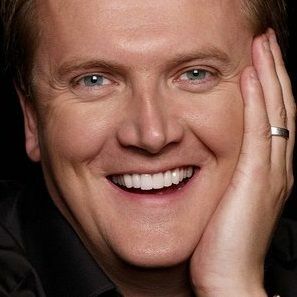 Singer and Presenter who will forever be remembered as one of the world's most successful boy sopranos. Former Newspaper Editor who is also an extremely funny, interesting and insightful after dinner speaker. 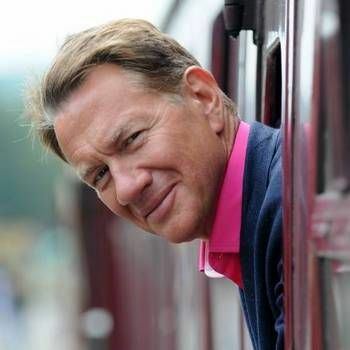 Michael is a wonderful speaker who appears on This Week with Andrew Neil and presents the Great British Railway Journeys and Great Continental Railway Journeys for BBC2.